Yungeen Ace is able to tie together a southern rap style with a tortured, emotionally intense flow that showcases the other side of trapping. Few rappers are able to come forth with such an honest flow, and it’s one of the strongest facets for So Long. 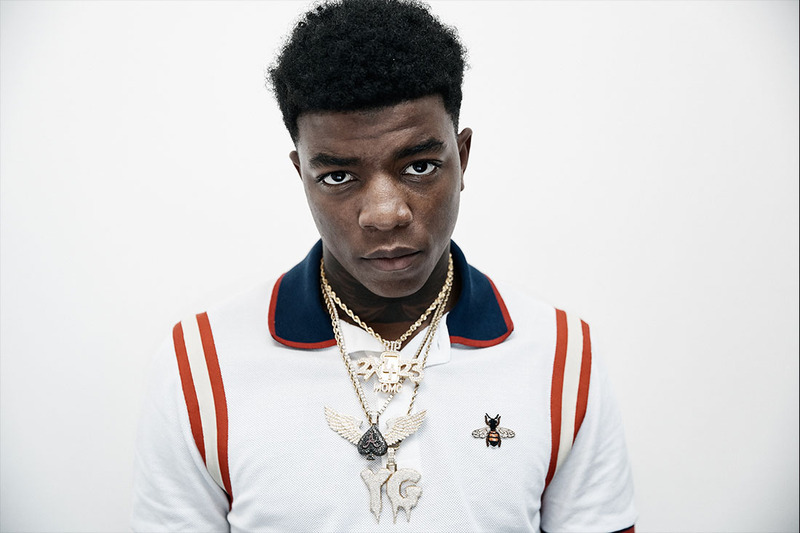 Listeners are able to get a tremendous introduction to Yungeen Ace over the course of the single’s run time. A tale plucked from reality, this flow is matched perfectly with stark visuals portraying a boxing match that ring particularly true in a post-Nipsey Hussle world. Give us your thoughts about So Long; we’ll be blasting this throughout the spring.